With timeless proportions, the Helmsley is a successful blend of traditional elegance and modern consideration. 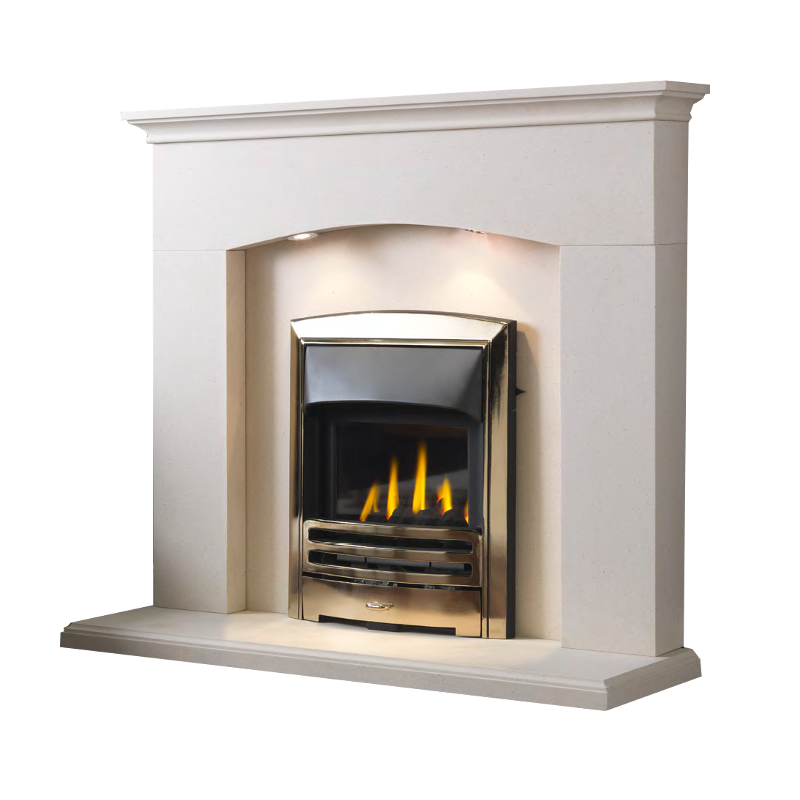 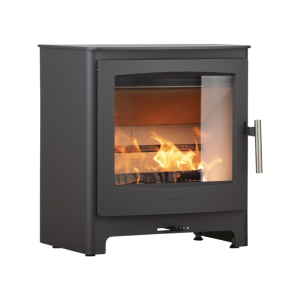 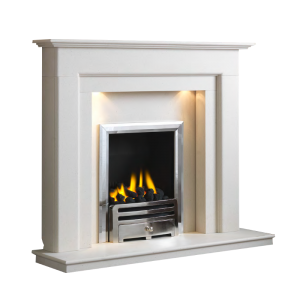 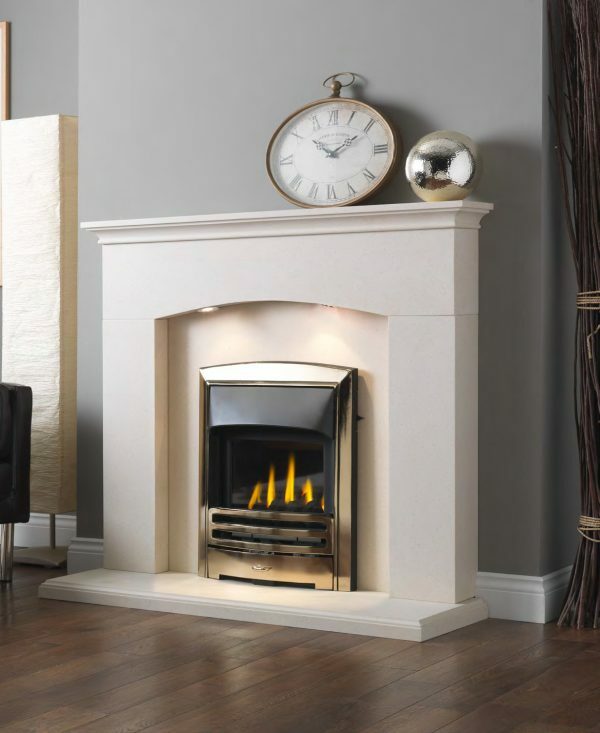 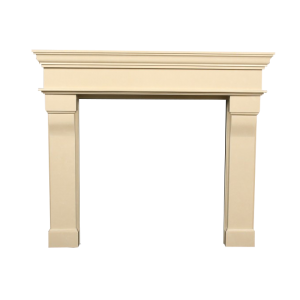 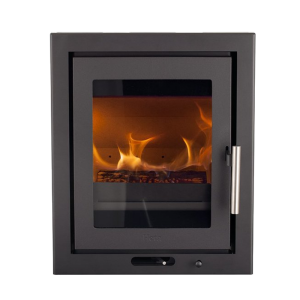 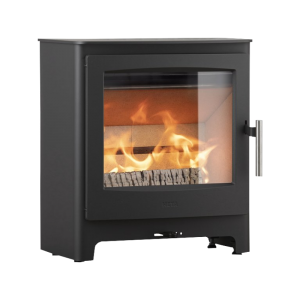 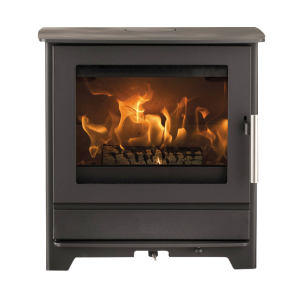 The simple yet elegant styling is perfectly accompanied by the contemporary yet classic design of the Orion gas fire. 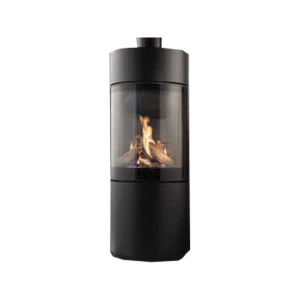 The Helmsley comes complete with halogen lighting as pictured.